Team Manipur Creative School receiving the RA SciTech Trophy for the Best Team at the 6th Rural Inter School Debate Competition at Goroimari Assam on Saturday. 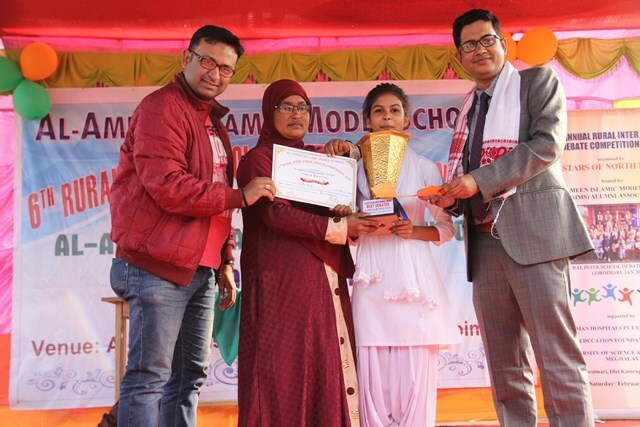 Guwahati , Feb10: The 6th Rural Inter School Debate Competition was held at Goroimari in Kamrup Rural District on Saturday amidst much enthusiasm and presence of over 1,000 students from greater Goroimari area. 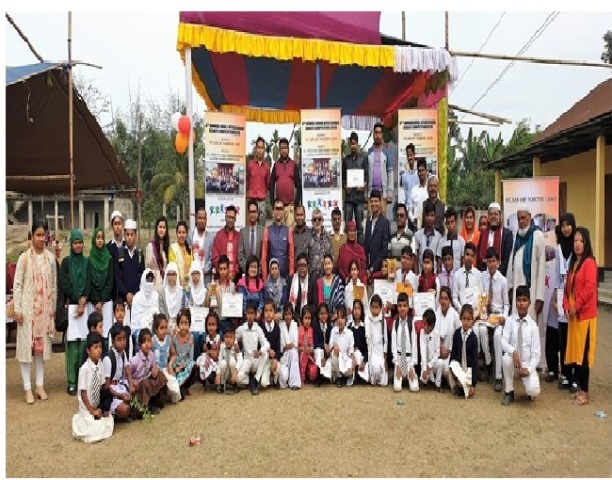 The event was organised by the ‘Stars of North East’ and hosted by Al Ameen Islamic Model School, Goroimari. The topic of the debate this year was “Social Media is harmful for students.” The participants from ten schools who argued for and against the motion came after doing their homework well as a result of which the debate rose to great heights and young supporters cheered their respective school representatives with unprecedented enthusiasm. When put to vote at the end of the debate, the motion was defeated hands down. 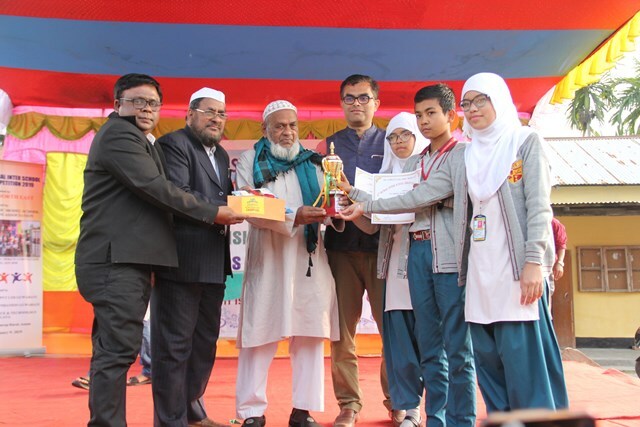 Arifa Azad, Al Ameen Islamic Model School, Goroimari receiving the Lafiqul Islam Ahmed Best Debater’s Trophy from the hands of Sharique Hussain, HR Consultant & Sk Riyajul Islam, lawyer at the 6th Annual Rural Inter School Debate at Goroimari on Saturday. Syed Burhanur Rahman, lawyer Gauhati High Court and a quiz enthusiast of national repute, did a fine job as the Speaker of the Debate Competition and gave useful tips to youngsters so that they could hone their skills to become better debaters in future. Dr Rezwan Hussain, founder director, RA SciTech Solutions; Jennifer Shaheen Hussain, former lecturer, Mass Communications Department, Dibrugarh University; and Shiekh Riyajul Islam, Legal Adviser, GSK India were the judges for the competition. The speaker, judges, organisers, prize winners of the 6th Rural Inter School Debate Competition pose for a group photograph with members of the “Stars of North East” at Goroimari on Saturday. 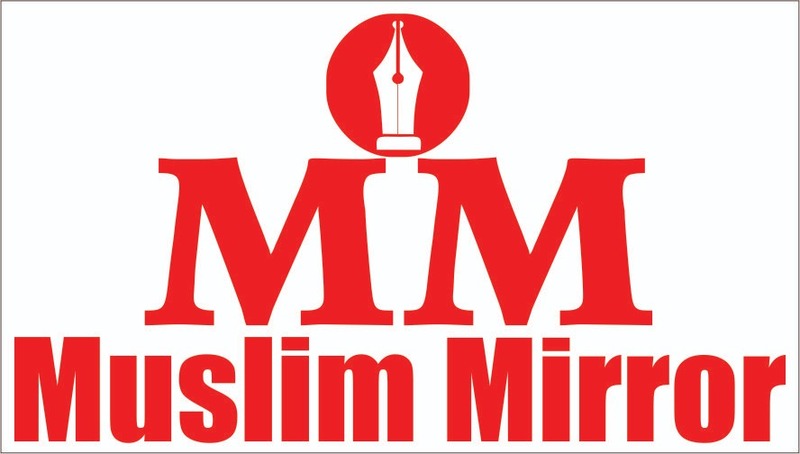 The following were declared as the best three teams in the competition: 1st Manipur Creative School, Imphal (Sania Ahmed, Md Wahidur Rahman Shiekh), 2nd Al Ameen Islamic Model School Team A (Arifa Azad, Tabibul Hoque), and 3rd Al Ameen Islamic Model School Team B (Lutfor Ali, Mridul Hassan Ahmed). In individual category, Arifa Azad, Al Ameen Islamic Model School, was declared the best debater while the runners up positions were taken by Saina Ahmed, Manipur Creative School & Farzana Habibi (Majortop HS School, Goroimari). The Lafiqul Islam Ahmed Trophy for the Best Debater was donated by Aman Wadud, alumnus of the host school; and the trophy for the Best Debating Team was given by RA SciTech Solutions. The other prizes and trophies were sponsored by Rahman Hospitals P Ltd, Unity Education Foundation & University of Science & Technology Meghalaya. On this occasion, the Stars of North East “Super Star” Award was given to Aman Wadud, lawyer of Gauhati High Court & Human Rights Worker. Md Arman & Asif Mahfuz, students of AAIMS, were felicitated for winning ranks in the All Assam Sofura Talent Search Competition that was organised recently. A set of 40 text and reference books gifted by Zerine Wahid, poet and writer; and Abdullah Pahlavi, well known criminal lawyer was handed over to Khabir Uddin Ahmed, President, AAIMS for use by the school library. 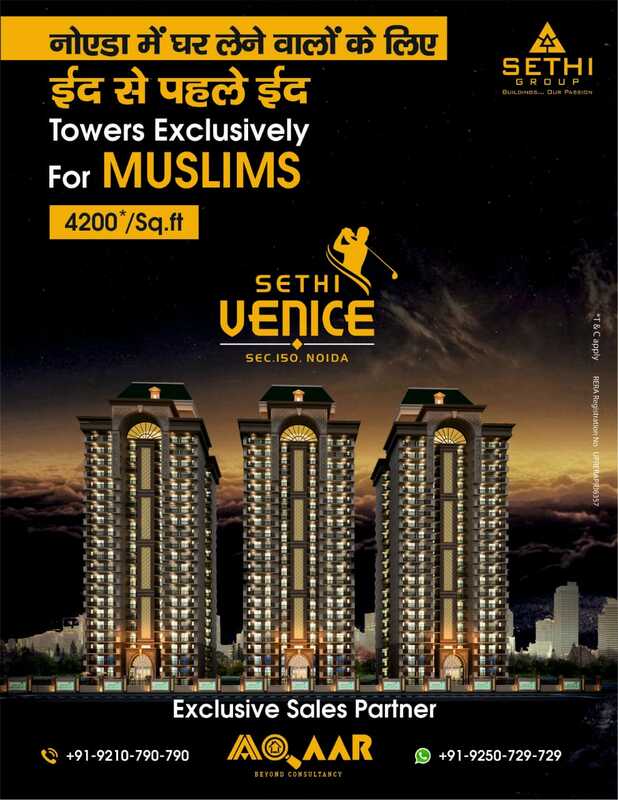 Previous articleJashn-e-Rekhta to mark its International Debut in Dubai!